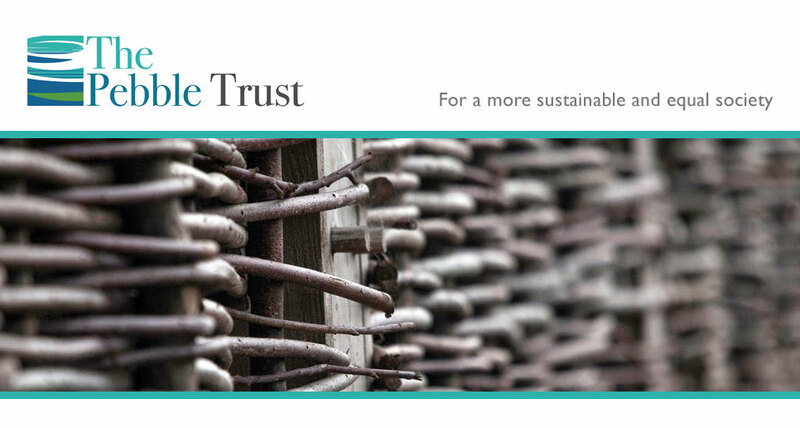 The Pebble Trust sometimes develops its own projects where we identify key opportunities for progress which we believe we can assist with, and that are not being addressed. 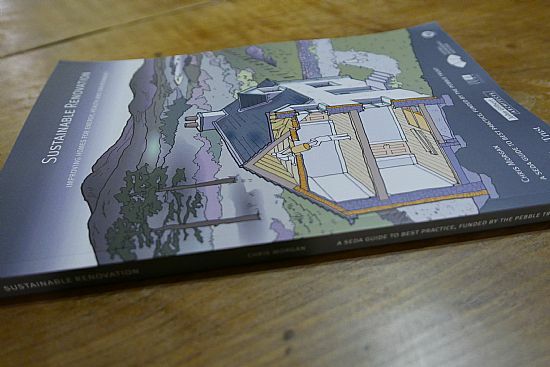 For the past year we have been developing a guide to the sustainable renovation of existing homes in partnership with John Gilbert Architects, the Scottish Ecological Design Association (SEDA), Historic Environment Scotland and the Existing Homes Alliance Scotland. In the guide, we describe ten ways in which those involved in the retrofit and renovation of Scotland’s homes can improve upon current practice, achieving better energy performance while simultaneously gaining wider sustainability benefits. We look at a more balanced approach that values energy efficiency equally with the health of occupants and the long-term durability of buildings, and that considers the reality of buildings as built, rather than the theoretical models which tend to inform policy and practice. We look at how we can better engage with people, and learn from established conservation practice to help with the practicalities of working with older buildings. 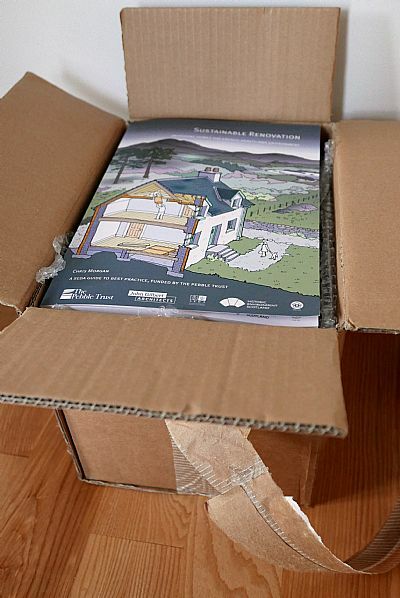 The new guide was launched at The Engine Shed in Stirling, and at Eden Court in Inverness, in November 2018. The book is free to download as a PDF, or printed copies are available, priced at £10 (the cost of printing) plus UK P & P. Contact us if you want a copy sent outwith the UK. In this guide we describe ten ways in which those involved in the retrofit and renovation of Scotland's homes can improve on current practice. This guide will be of interest to anyone working with existing buildings, including those working in central and local government, housing associations, architects, surveyors, builders and homeowners. The price quoted includes UK post and packing. Payment processing is handled by PayPal - we have no access to card or bank account details.